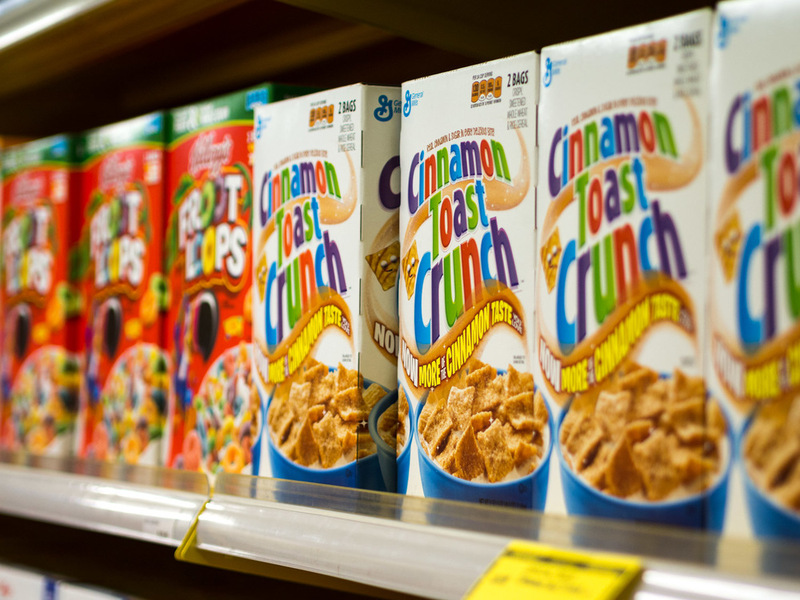 Most Popular Foods from the United States. 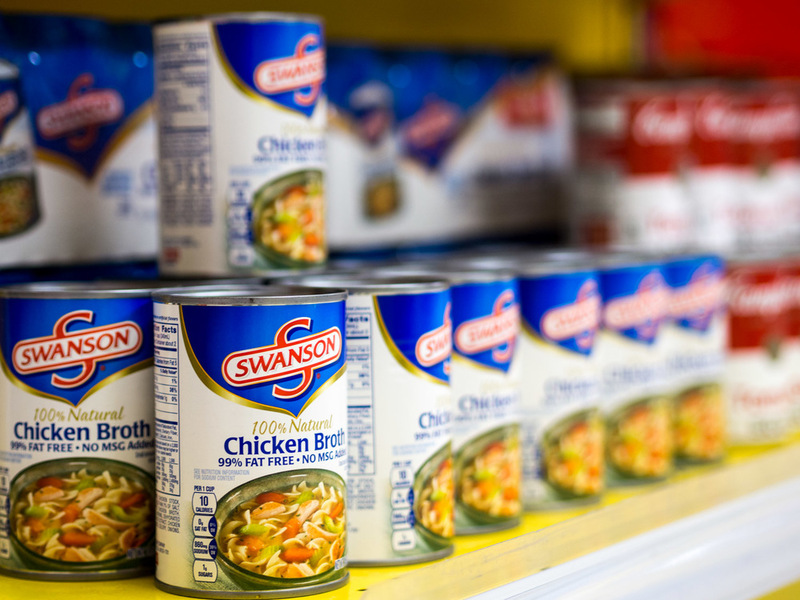 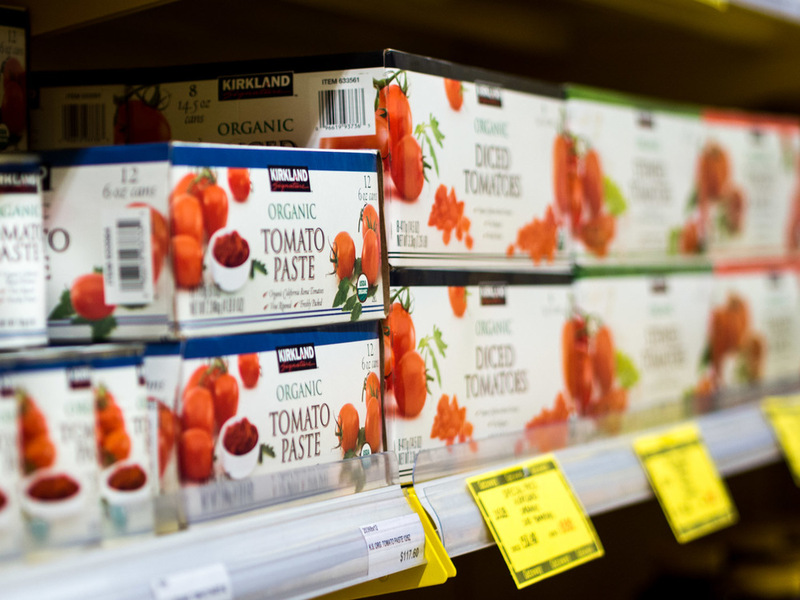 Our popular brand items include Kirkland Signature, McCormick, Kellogg's, Nutiva, Bertolli, Hershey, Tostitos, Chicken of the Sea, Kraft Macaroni & Cheese, Quaker Oatmeal, Tabasco, Sriracha, Nutella and much more! 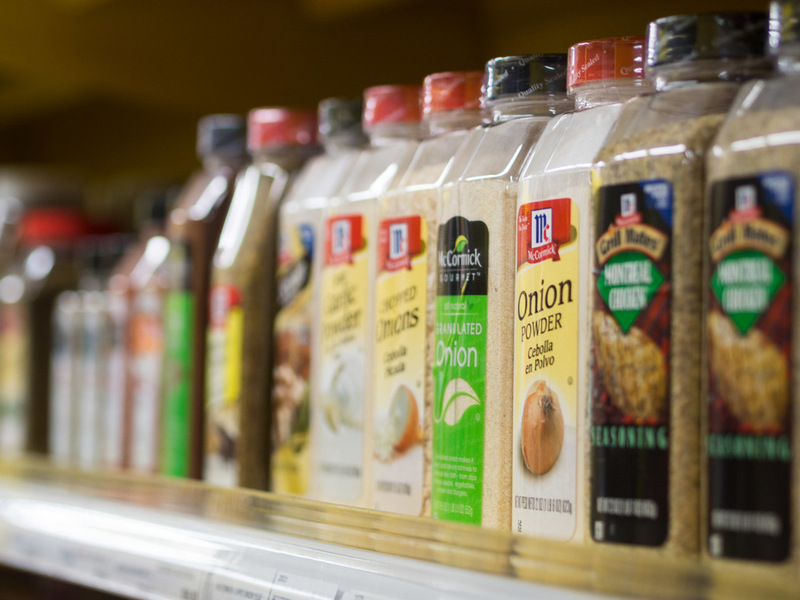 Unlike similar items sold at other local grocery stores, Gateway products are imported directly from the US and has the same ingredient and recipe that you know and love.